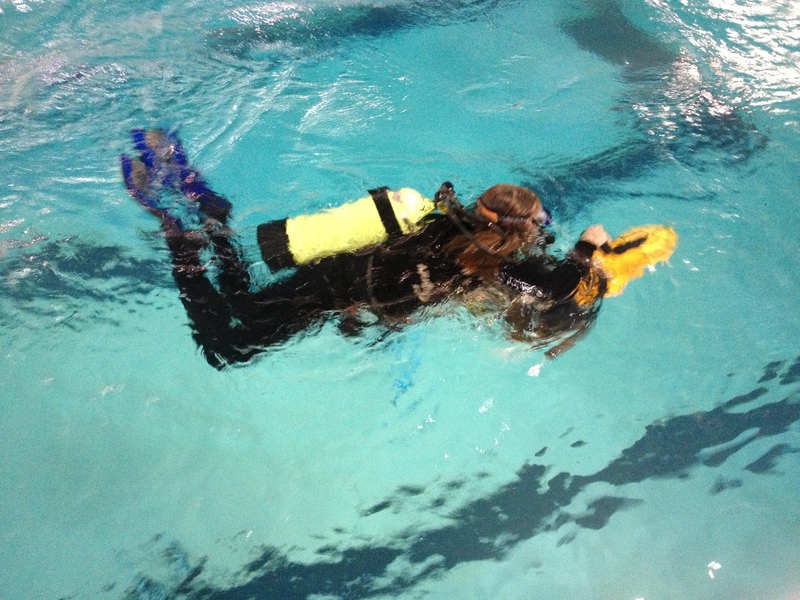 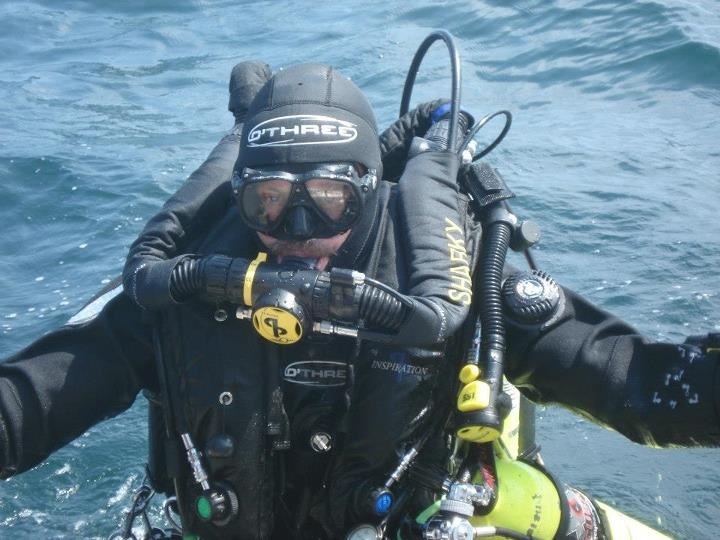 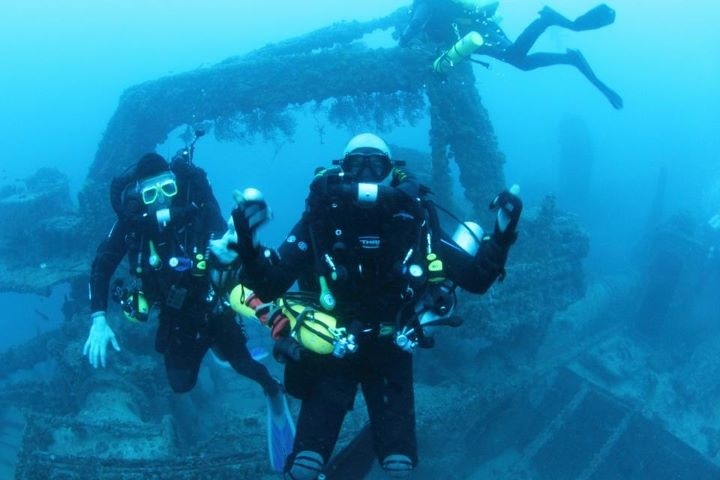 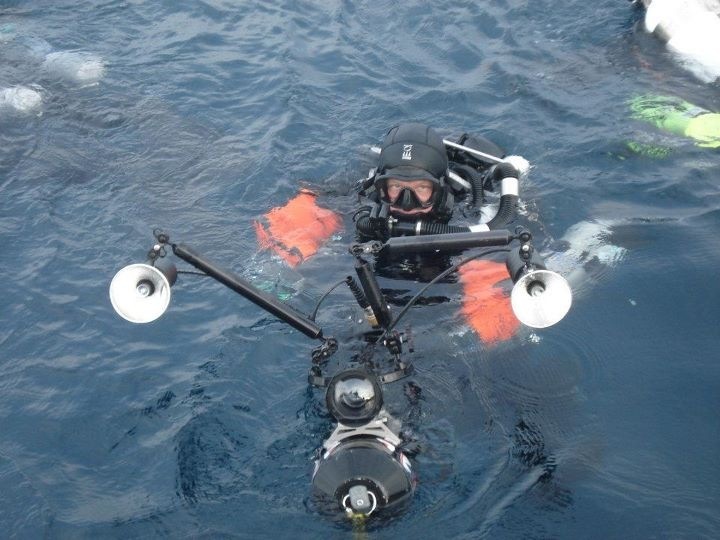 Captain Mark “Sharky” Alexander started diving nearly 25 years ago as a Public Safety Diver for the Springfield/Sangamon Counta ESDA rescue squad in Illinois. Sharky is an active technical diver, closed circuit rebreather instructor and expedition leader, arranging and coordinating exploration expeditions around the world. 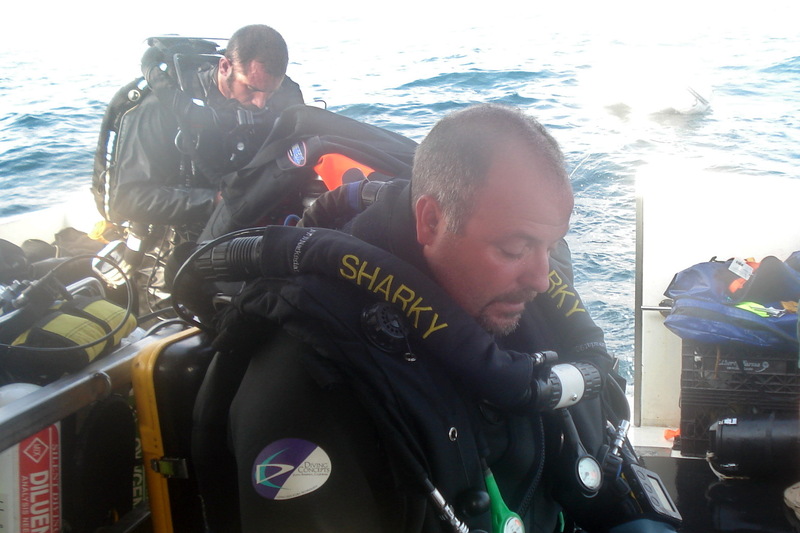 In addition to the full range of recreational PADI certifiacitons, Sharky teaches Advanced Nitrox & Decompression Proceedures, CCR Air Diluent (Inspiration Vission) and CCR Normoxic Trimix (Inspiration Vision). 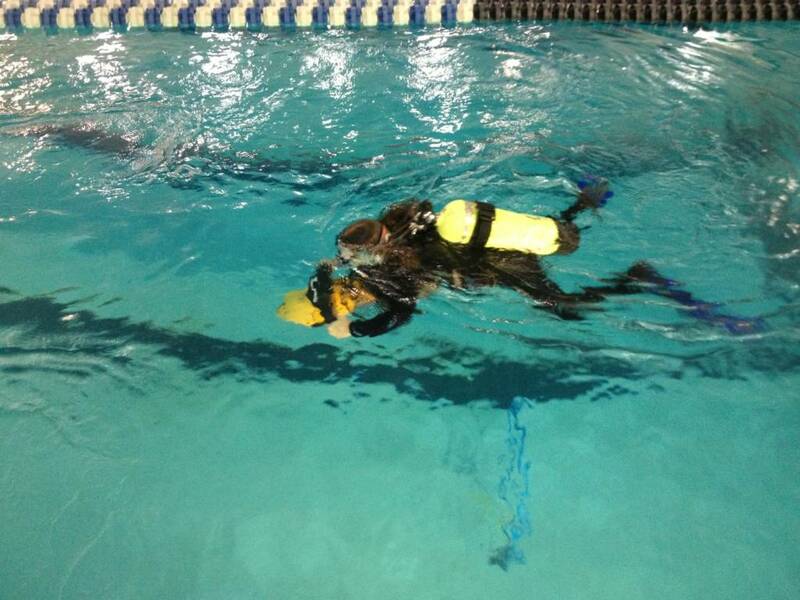 To inquire about training and class availability, email Sharky here.